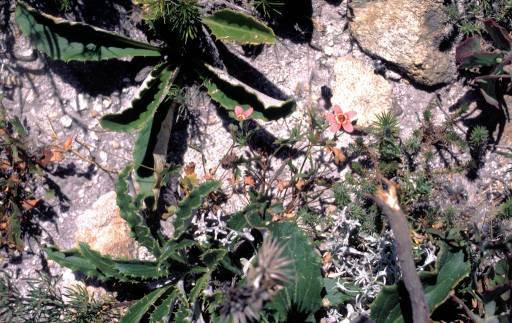 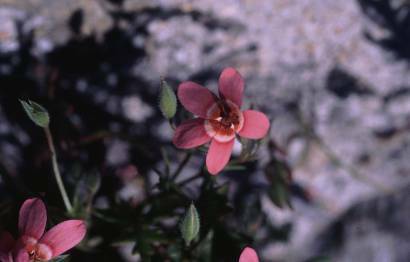 Pelargonium incarnatum wild in Franschhoek Reserve, South Africa, 1989. 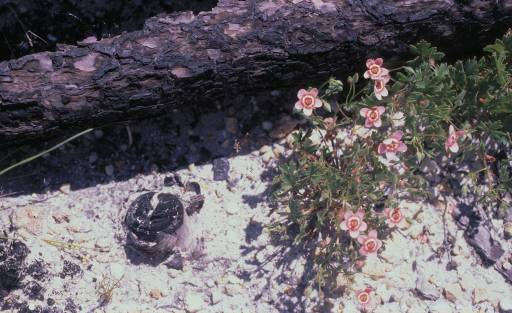 The plant grew on a place where a fire burnt one year before. 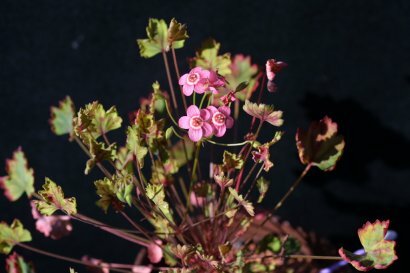 Pelargonium incarnatum in cultivation, 2008.